Judy Reed, Real Property Management Tidewater’s Chief Financial Officer, is one of the three owners behind the outstanding success and growth of the company. As the CFO, Judy is responsible for financial activities and operations and cultivating new revenue opportunities. 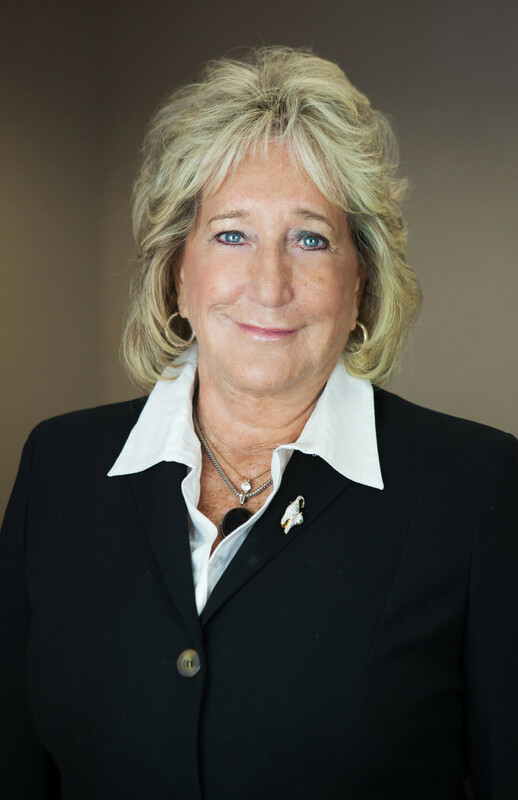 With over 35 years of experience in the real estate business, Judy has expertise in all aspects of the business from working with first time home buyers to selling and renting investment properties. Launching Real Property Management Tidewater, an independent franchise of Real Property, in 2010 was a natural progression in providing the types of services Judy saw as a growing need in Hampton Roads. As a property management company, the biggest challenge is balancing compliance and regulations with client needs. Property owners often underestimate the difficulty and complexity of property management such as marketing, leasing, maintenance, collections, evictions, accounting and inspections. “We keep our clients best interests in mind as we work to satisfy their need while maintaining the integrity of their investment,” says Judy. Judy enjoys the excitement and different challenges that arise in the property management industry. She gets great satisfaction from providing the personal attention to clients that is the cornerstone of Real Property Management Tidewater’s continued success.